This Bundle contains a Family Hand Casting Kit and enough materials to create a second casting. We’re sure you’ll love the results from your Family Hand Casting Kit, so why not create a second sculpture? The Family Hand Casting Kit. Refill contains casting materials only, and does not come with instructions or additional accessories. 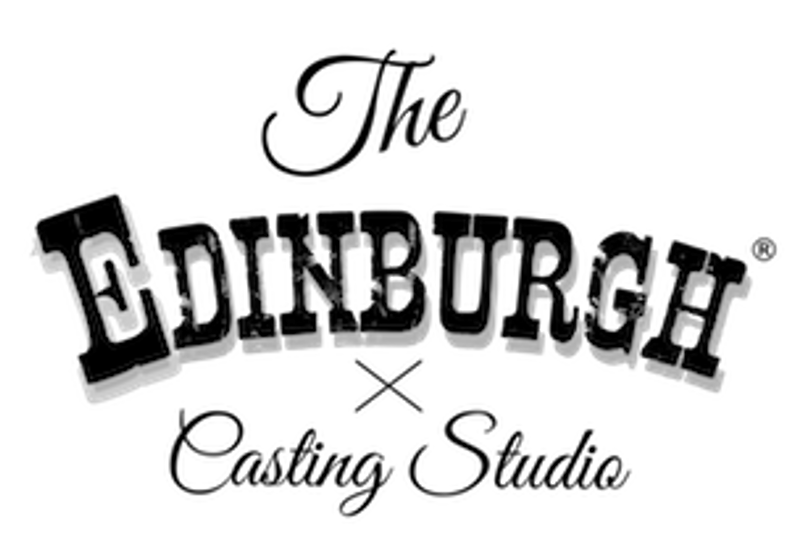 Your refill must be used with an original The Edinburgh Casting Studio® kit. It is not a suitable replacement for a kit. Non-Toxic skin safe moulding materials designed for easy cleanup. *Guidebook and all other printed materials available in English only.